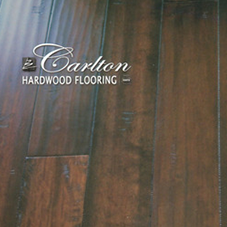 Carlton offers some of the most durable, aesthetically pleasing engineered hardwood floors on the market, and this shouldn’t be any surprise. 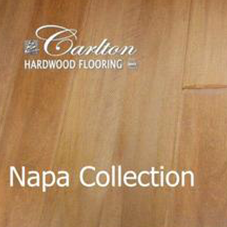 Even the name Carlton screams elegance. 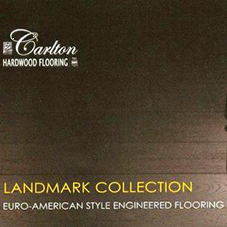 From hotel chains to premium brands of tobacco (well, tobacco isn’t exactly classy, but we’re not here to debate that), the Carlton name has become synonymous with high-end products, and Carlton hardwood floors are no exception. Think about it… would you even consider buying from a company that branded itself as Schlitz Hardwood? Unless you take your hardwood like your lager—cheap, lacking body, and leaving an awful taste in your mouth once you get it—then probably not. 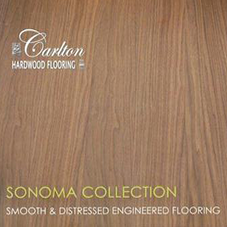 Specializing in both smooth and distressed engineered hardwood, Carlton certainly lives up to the connotations of its name. 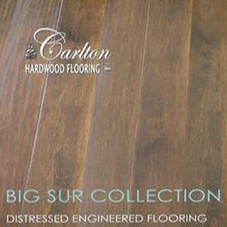 Offering collections that are named after various areas around Southern California, Carlton hardwoods will provide you with relaxed, laid-back vibes in both their inherent beauty and functionality. 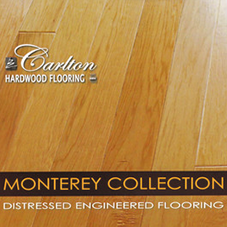 These engineered hardwood floors are easier to maintain than other solid woods on the market, so your mind will truly be at ease, much like the carefree and sometimes utterly clueless surfers who frequent La Jolla, Big Sur, and Topanga Beach. 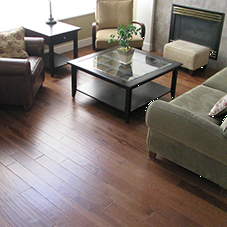 Take a gamble with the Avalon Bay style, which showcases the natural intricacies of walnut hardwood in colors that range from blood red to deep brown. 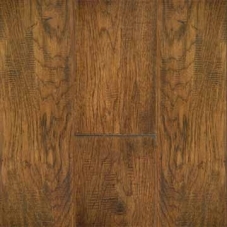 Explore the macabre side of your personality with the notoriously mysterious Brentwood collection, a series of birch that subtly projects natural flaws, knotholes, blotchy patterns, and undulating color gradients for a remarkably distressed, hand-scraped hardwood floor. 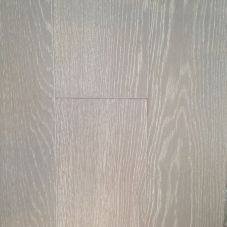 The flowing grain patterns of La Jolla takes its influence from the unpredictability of the Pacific Ocean, showing off timeworn looks reminiscent of old yet dignified coastal estates. 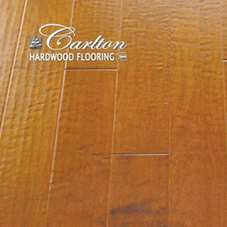 Unlike many Southern Californians who frequent expensive plastic surgeons, Carlton hardwoods are beautiful both on the inside and out. 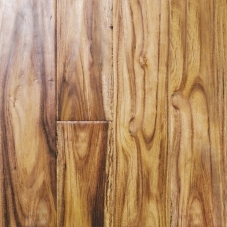 They certainly live up to their claims of quality, beauty, and durability, as these woods have nothing to hide. Well, except for maybe the Brentwood line, but we won’t go there.